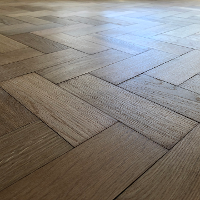 We're a small established company, trading for over 18 years, specializing in the installation & refurbishment of wood flooring. Working as a team or individually, we can accommodate the smaller domestic or larger commercial, based on your requirements. 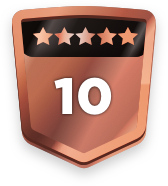 With attention to detail & customer satisfaction being our no.1 aim. 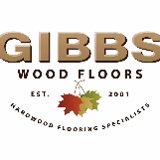 You can rest assure when choosing Gibbs Wood Floors to undertake your project. 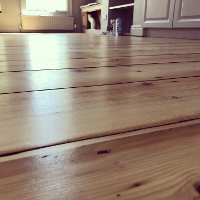 Chris has done a fantastic, speedy and efficient job on our wooden floorboards, we highly recommend him. Chris did an excellent job with good quality workmanship. I Would recommend him to anyone. Chris did a fantastic job! Great finish and a good price. Completed everything within the agreed timescale and looked even better than expected! Would highly recommend. Chris did a good job and was helpful and came back for a couple of snags I found later. It was a shame when I emailed him twice later on that he never replied! Chris did an excellent job and he was also a pleasure to work with. I would highly recommend him. 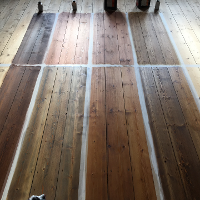 Very happy with Chris - great outcome on quite a complicated wooden floor job. My curled cherry wood boards now flat, stable and professionally gap filled. Very glad I found someone with masses of experience. Recommended! Chris did a first rate job our floors look amazing, better than imagined. 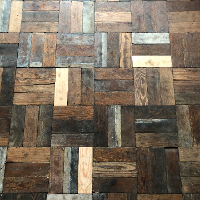 nothing was too much trouble even though we kept changing the plan and we ended up having far more flooring done than first planned as he made our old boards look like new very reasonably priced and hard working highly recommended! 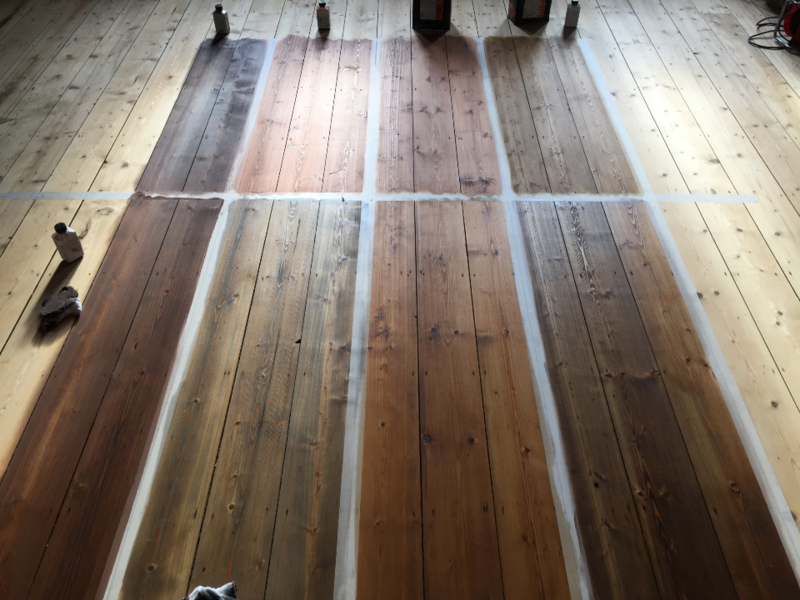 Chris did a good job overall, both with advice and time spent pre job - discussing the type of finish and work there would need to be done. He was incredibly flexible on timings - and priced per job so I wasn't too fussed if he took slightly longer or not. Pricing was a little bit more than I wanted to pay, but it was reasonable - and midrange from our 3 quotes. Personable and resourceful. Would certainly invite to tender again. 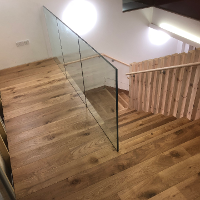 Chris Gibbs is an excellent tradesmen and the quality of his work is of a very high standard. I would reccomend him . Came to house to check job and give quote. Agreed work and price, turned up to perform job on time and even helped to clear 1 room before starting. 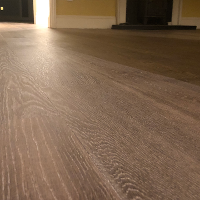 Excellent work and floor looks great.